Charlestown on a morning warmer than this. 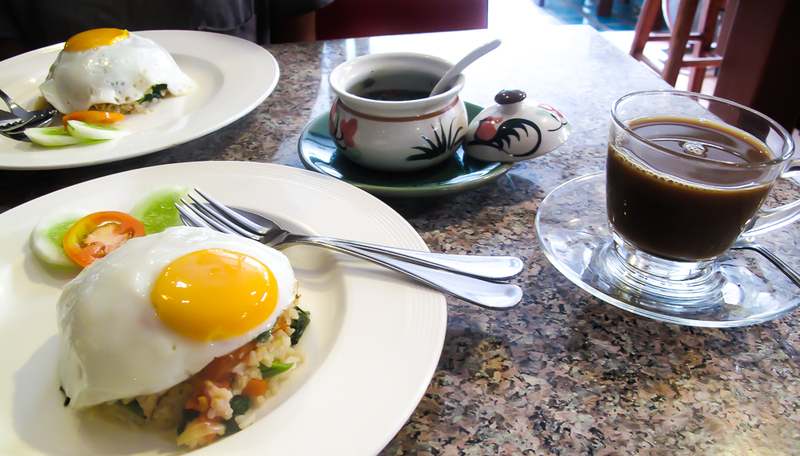 Chiang Mai Breakfast. No menu, no choice, no problem. The right place, the right time. London tower poppies. The Tron Don and his old man eyebrows.